Android Mobile Dialer for smart phones is cost proficient for the little business. It permits the users to make VoIP calls with their standard Android telephone. Numerous organizations offer a free trial period amid which clients can attempt the Android to perceive that it is so natural to utilize and the immense results that they can get from it. 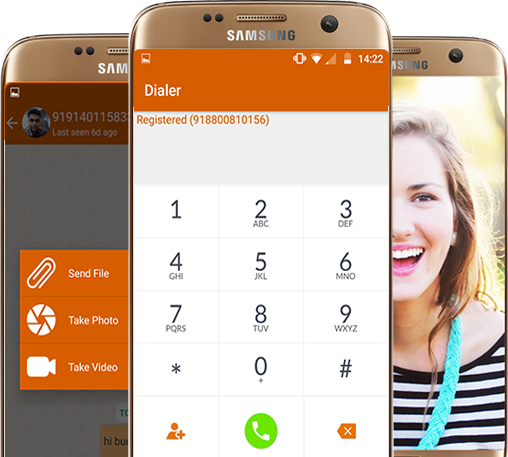 With Android VoIP Apps Like Android Communicator, Your Experience Of Video And Voice Calling In Addition To Instant Messenger (IM) Becomes Amazing And Outstanding. Apps Like This Comes Integrated With Many More Such Features That Make These Types Of Android Apps Most Demanding And Desirable. In Order To Enjoy The Amazing Functionality, Features And User-Interface Of Apps Like These, You Need To Have Access To Internet Via Wi-Fi Or Over 3G / 4G, Only Then You Will Be Able To Enjoy The Sophisticated And Easy-To-Use Interface Of VoIP Apps For Android As Android Communicator (Voice, Video & IM). 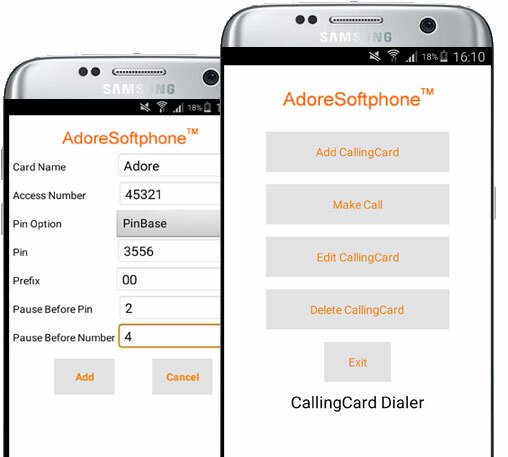 To combine the much-needed facility of calling card dialing with the VoIP dialing, the Adore Infotech brings forth the latest mobile app, Adore Twin Mobile Dialer for Android Phone. 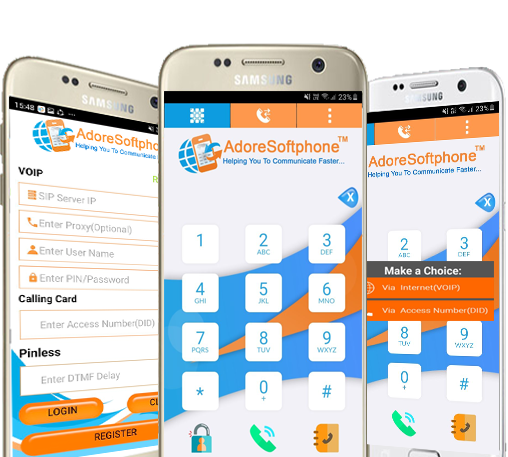 This Hybrid Mobile Dialer app intended to ease out the hassle of using two different apps to avail the two different calling facilities. The Android Calling Card Dialer And Dial-Through Service Allow The Users Of Android OS-Based Devices To Make Long Distance Calls Smoothly And Effortlessly, That’s Even Without Entering The Access Numbers, Destination And Pin Numbers. The Easy And Simple Interface Of The Android Calling Card Dialer Is So Easy To Operate That Even Novice Can Enjoy Operating It.